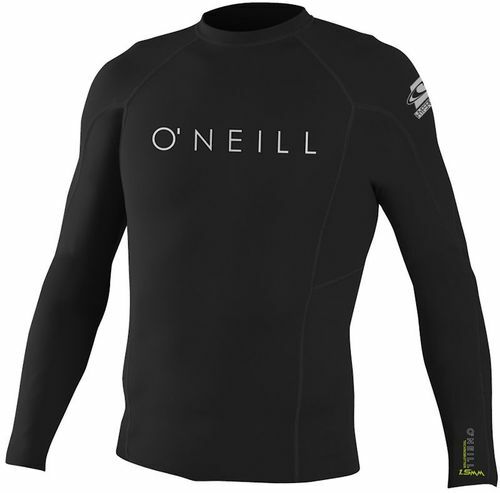 5	stars -	"Review for Oneill Hyperfreak Mens .5mm L S Crew Black" Mark Taylor This Oneill Hyperfreak Mens .5mm L S Crew Black is the best Thermal Wear I have tried. 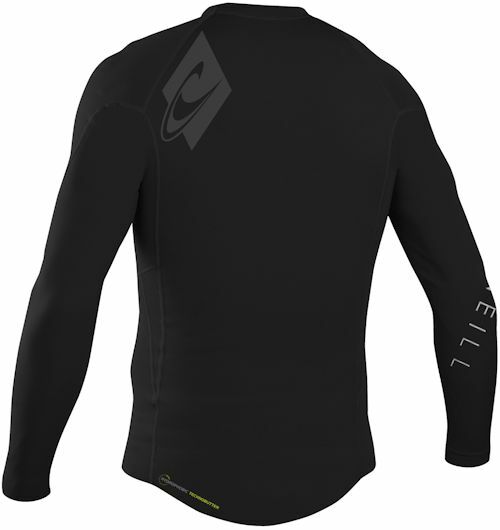 Hyperfreak .5mm L/S Crew is ultra light and ultra flexible, provides core insulation as well as protecting ribs from painful rib bruising and excellent UV protection (UPF 50+). Technobutter Skins is our exclusive 6 oz Nylon/Spandex with all the same qualities of our skins fabric with even less water absorbsion and better quick dry capabilities.